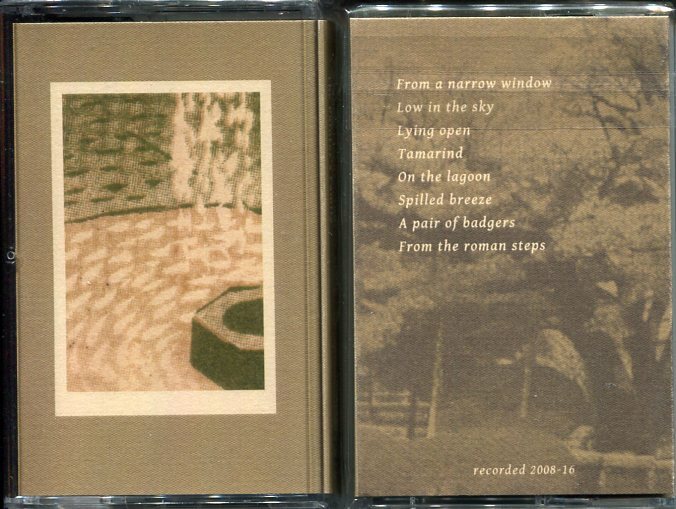 Re-stock of the very last CD released in 2015 by the legendary P.S.F records label. I can’ t tell you enough how I’m moved everytime I have this CD in hands : I remember how Ikeezumi-san was so excited when this CD was released, how he considered Makoto being as one of the best player from his generation. Different from Urabe, Makoto has maybe a more lyrical and direct style, there’s so much feelings that explode into the listener’s face…. I only have a few copies, no idea if there’s many remaining copies. Ltd to 100 with no distribution ! 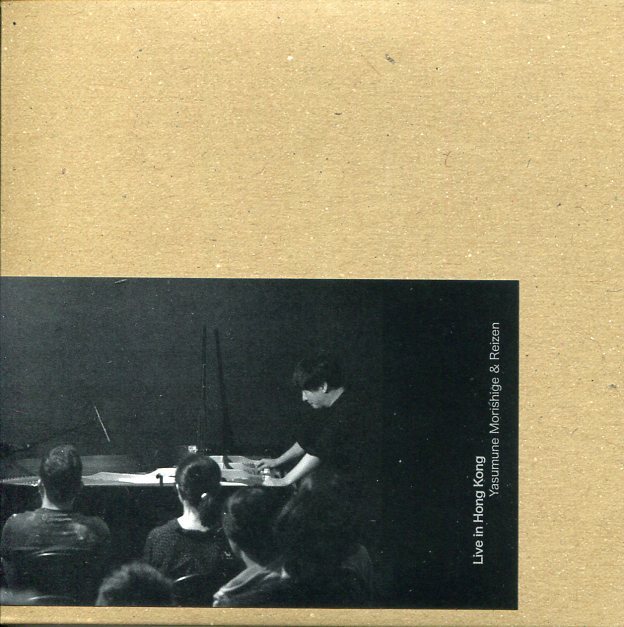 Makoto Kawashima is still considered as a new comer but believe me he’s getting stronger and within 2 years (whose Homo Sacer CD was the final release on P.S.F records) he’s been recording some of the most moving music. Somewhere between Ayler, Urabe and Abe but with a very singular lyrical mood between melancholy and rage. Pick it up before it’s gone for collectors ! Comes in a cradboard sleeve with obi. 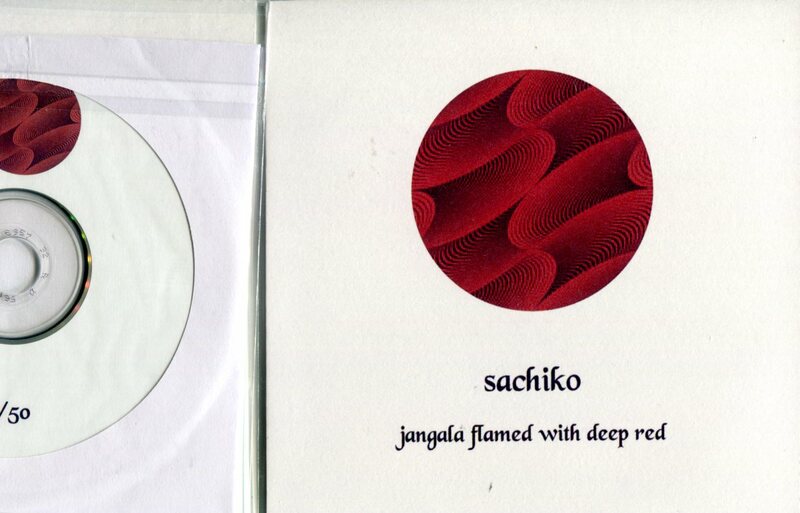 re-stock, last copies of one of my favorite Sachiko album with some more acoustic sources. Great White Light organized by Seiji Onishi, Kazuo Kawasumi, Mitsuyoshi Shioya, Goji Hamada performed at the Kishi Memorial Hall in Shibuya, Tokyo, on February 13, 1971. 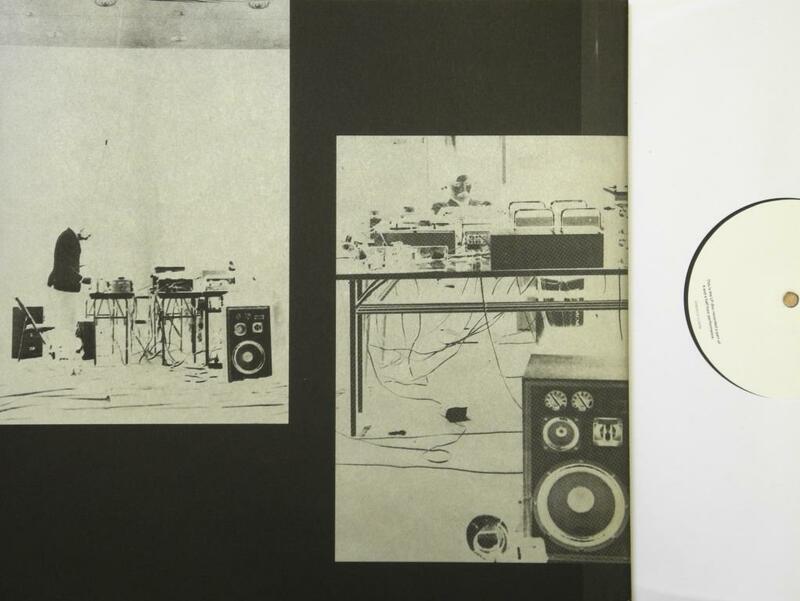 Ten years after the performance, Onishi released a recording of it in LP format as an appendix to his collection “The Works of Seiji Onishi 1966 → 1981”, hereinafter referred to as “Works”). 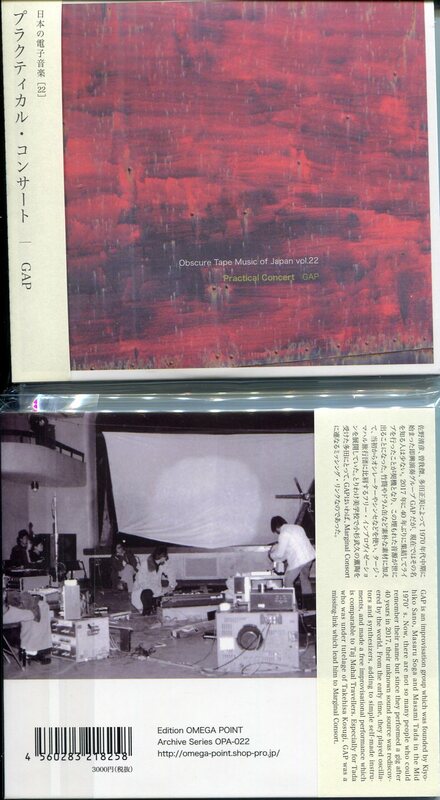 Given that “Works” was published in a small edition, and Onishi moved to Belgium soon after, it was difficult to get our hands around this documentation of the use of sound in the Japanese art of the 1970s. 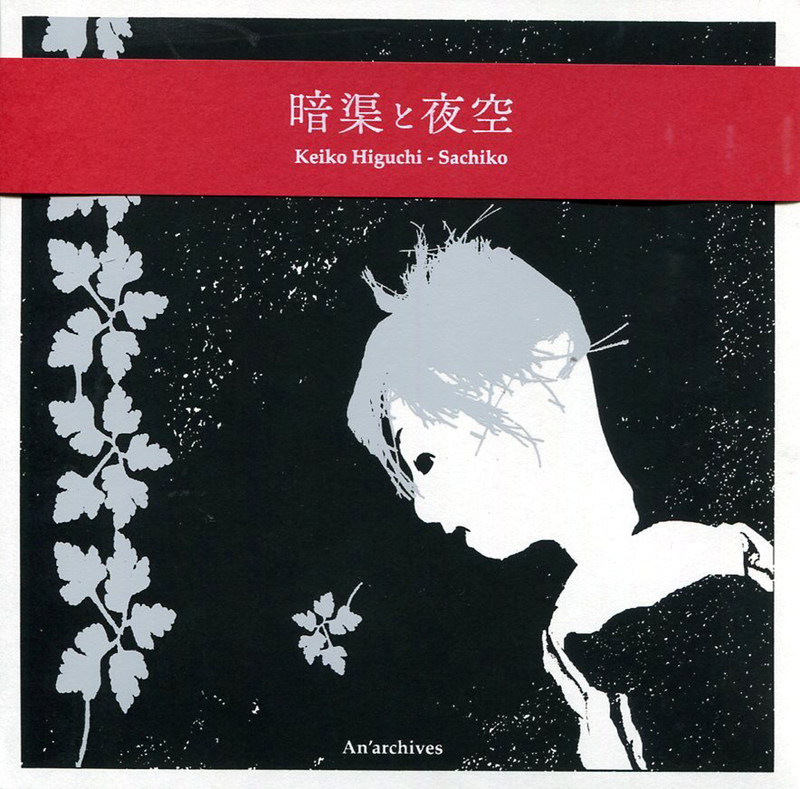 A reissue of this recording is Japanese Art Sound Archive’s 1st LP release. Great White Light was full of noises created by the wind from the air blowers hitting the microphones. The artists stood in the center of the venue surrounded by the devices: six loudspeakers and air blowers, all facing outward, with a fixed microphone in front of the air outlet of each blower•3. Seats for the audience surrounded the circle, and a beam projector was set next to the wall. During the performance, Onishi operated the transformers of the blowers, and Shioya the lighting. Hamada performed his “action voice” with four microphones•4. In addition to this setup, Taj Mahal Travellers joined as a guest performer. Initially, they had planned to perform only with the blowers and voice, but just before the concert, they got suddenly overtaken by pre-performance anxiety and decided to invite the guests. (note: this reissue was made from original LP, and some sound problems – slight surface noise and vibration – are on recording.) 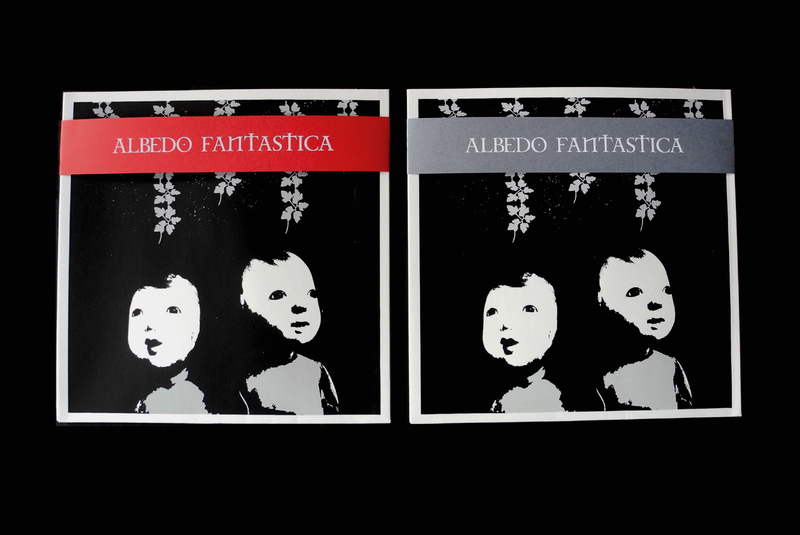 Ltd to 300, just incredible, noisy and libertaire ! GAP is an improvisation group which was founded by Kiyohiko Sano, Masaru Soga and Masami Tada in the Mid 1970’s. Now, there are not so many people who could remember their name but since they performed a gig after 40 years in 2017, their unknown sound source was rediscovered by the world. 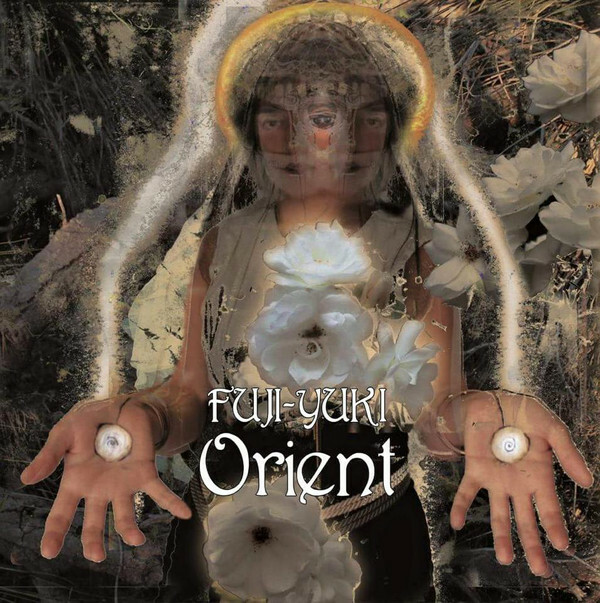 From the early time, they played oscillators and synthesizers, adding to simple self-made instruments, and made a free improvisational performance which is comparable to Taj-Mahal Travellers. 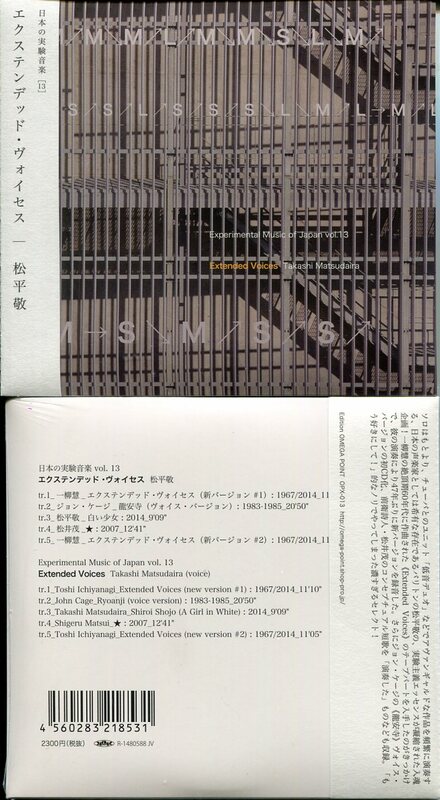 Especially for Tada who was under tutelage of Takehisa Kosugi, GAP was a missing-link which lead him from East Bionic Symphonia to Marginal Consort. 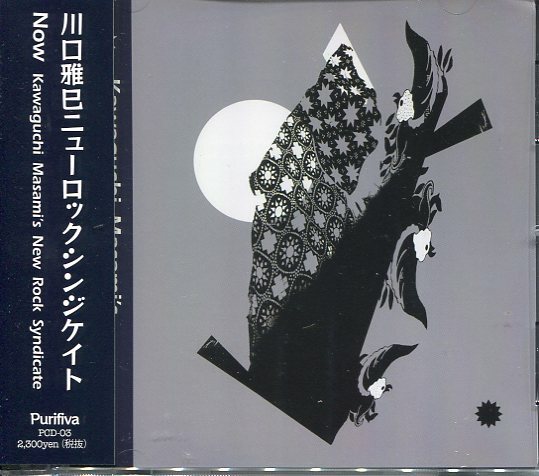 This edition is added original poster “Katakata News” (issue no.2 printed in 1978, A1 size) on regular 2CD “Practical Concert”. “Katakata News” was a publication that reported on workshop activities at “Katakata Music Classroom”, which GAP member organized for elementary school students. On July 16th, 1978, a workshop has been held at a youth culture center in Chiba and was featured in the second issue of the News published in September, 1978. Unfortunately this poster is written in Japanese only, but a sheet of English explanation for the bulletin is added by OMEGA POINT. 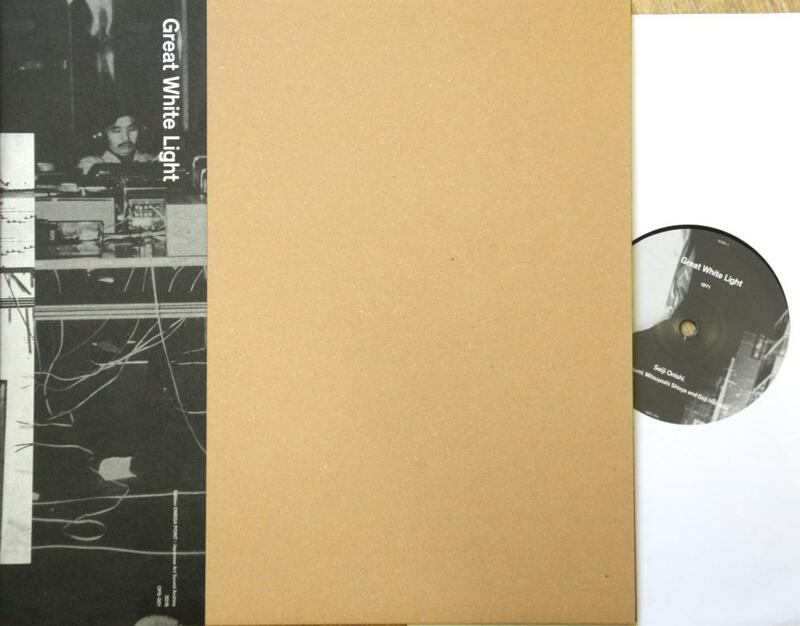 In paper bag, limited 50 copies. 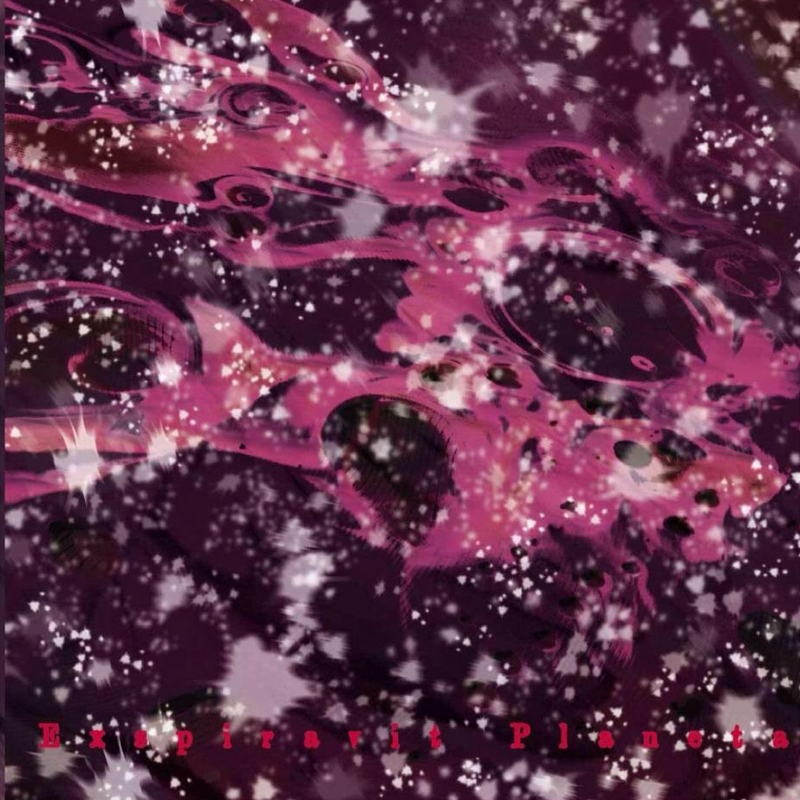 This new recording is collaboration by Yasumune Morishige and Rezen. Yasumune Morishige is one of Japan’s most unique voices of the cello, improvising musician. His sound is not only hard edge and deep but also sensitive, however, he has played with other artists almost than solo. Reizen has acted as ambient unit Nerae until several years ago. He plays guitar drone now, and the sound was released on PSF and Fylkingen. In this recording, they played inside (and prepared) piano only. 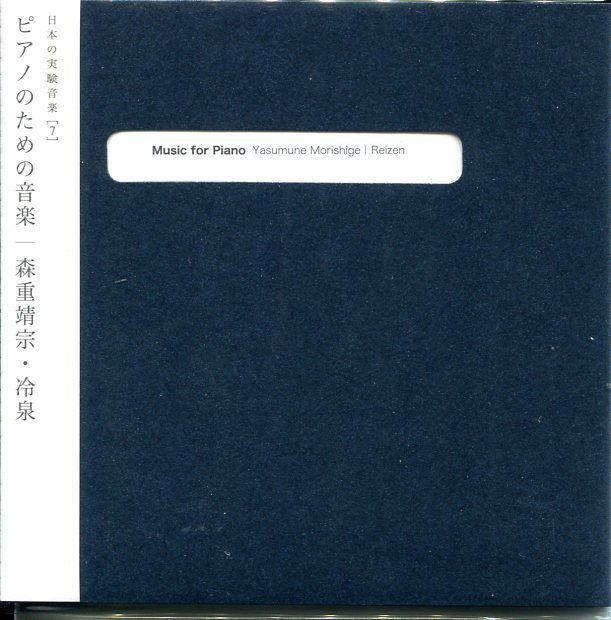 Especially Morishige’s solo piano play is extremely rare. Reizen’s sound is made from wires of piano vibrated by handy fan. All tracks consists of their solo playing. 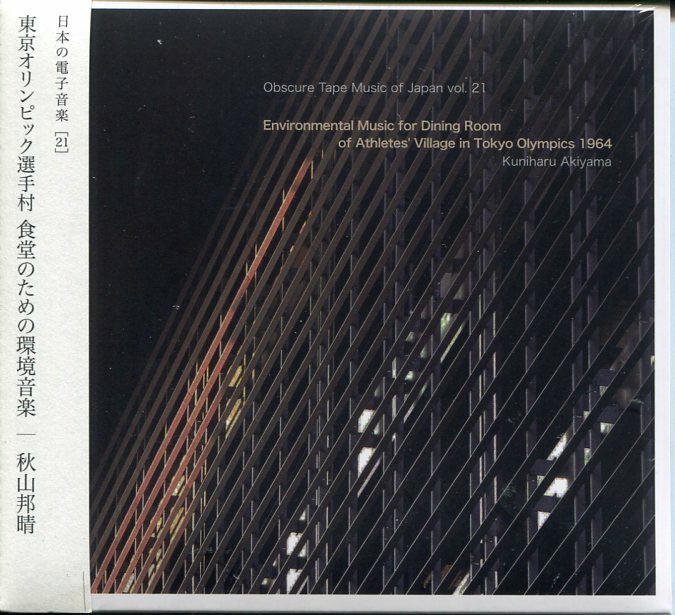 From participation in the early FLUXUS to giving an introduction of FUTURISM, Kuniharu Akiyama (1929-1996), a renowned music critic, was involved in a vast range of activities. Particularly in the 1960s, he recorded a lot of music on tape for himself. To our surprise, the music compiled on this CD was actually discovered from a series of ambient music pieces played in the Athletes’ Village at the Tokyo Olympics! 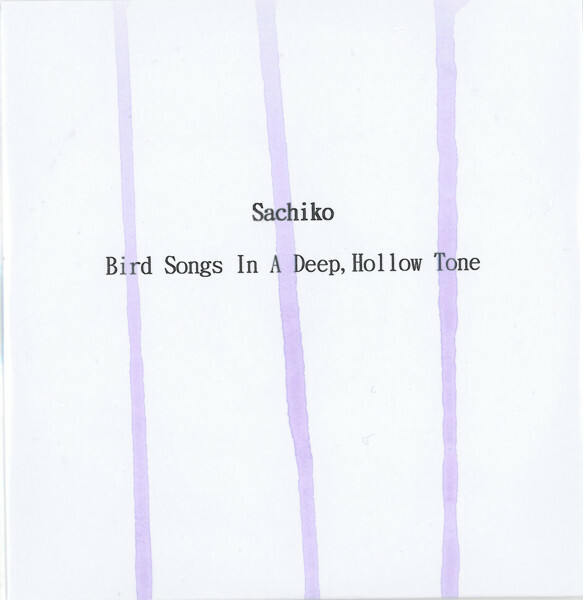 During this period, Akiyama was fascinated by the sound of Sanukite stone from Sanuki, Shikoku island and he composed several ambient music pieces including this one. Despite the detail of the work have been unknown as the composer was already passed away, a guru of electronic musicologist, Koji Kawasaki, managed to reveal everything behind the piece. Extended Voices, a compilation LP album released from Odyssey, a former section of Columbia Records, the U.S., contains works of “extended voices” offered by important authors of the experimental music circle including Pauline Oliveros, Morton Feldman, John Cage and Alvin Lucier . 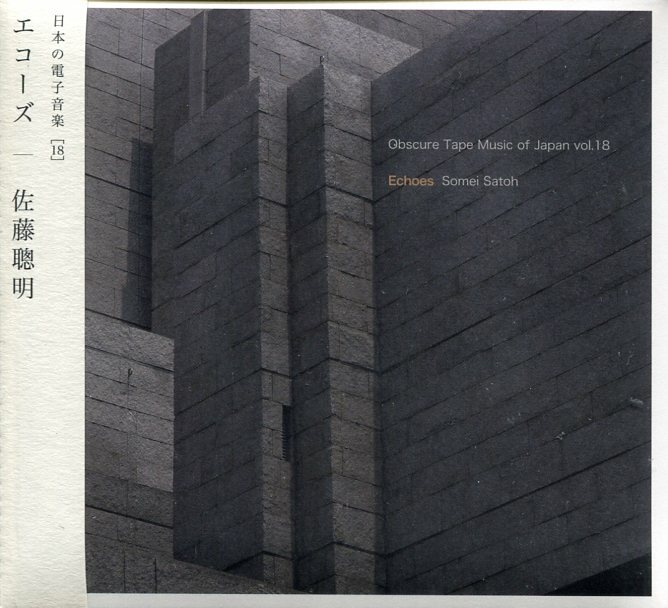 As we had obtained the tape recording of Extended Voices composed by Toshi Ichiyanagi, a number consisting of electronic sounds and modulated voices which is contained in the album, we sought help from Takashi Matsudaira, a baritone singer, and worked on the realization of the piece in a different manner from the original version. 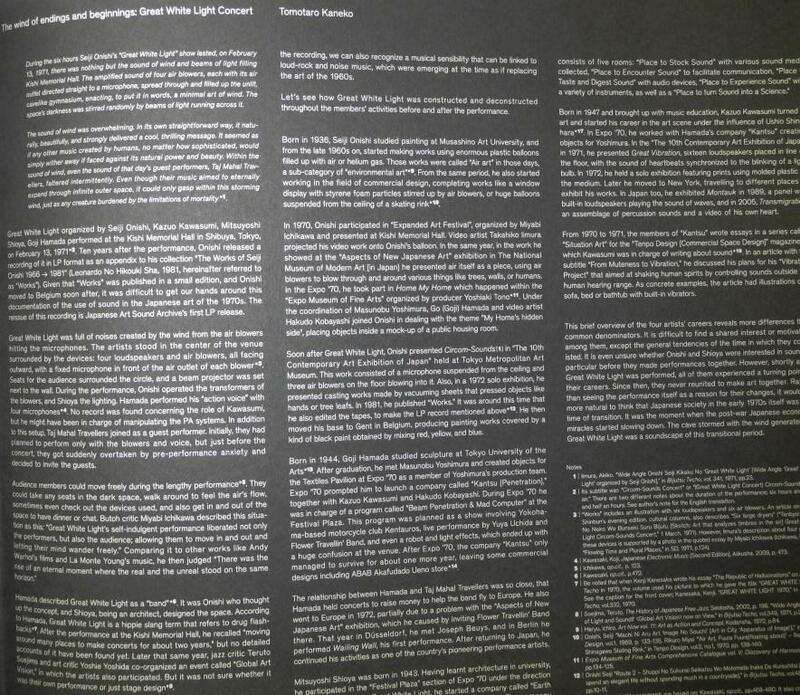 By featuring this realization but also adding experimental pieces selected by Matsudaira as well as his own original work, we constructed “an anthology of extended voices” partially as homage to the original LP. 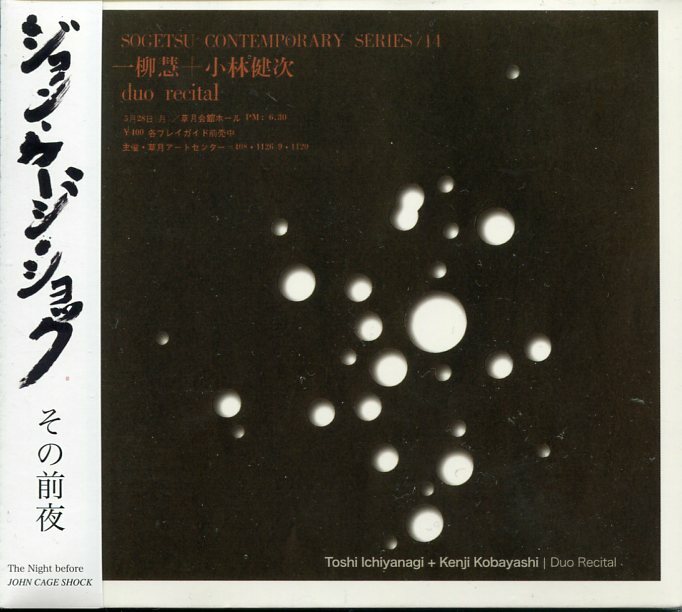 In 1961, soon after Toshi Ichiyanagi returned from the USA, two concerts were performed at the Sogetsu Art Center ; “Toshi Ichiyanagi Concert”, at which some member of ‘Group Ongaku’ joined, as well as “Toshi Ichiyanagi and Kenji Kobayashi Duo Recital”, which recording is used for this album. It was a major opportunity for its audience to experience the works of Toshi Ichiyanagi and the avant-garde philosophy directly in front of their eyes. Six months later, John Cage made his first visit to Japan for a concert tour. Of course, then the Japanese music scene would be struck by a huge “shock”. So we can consider the recital by Ichiyanagi as a “quiet shock” before the “storm”. 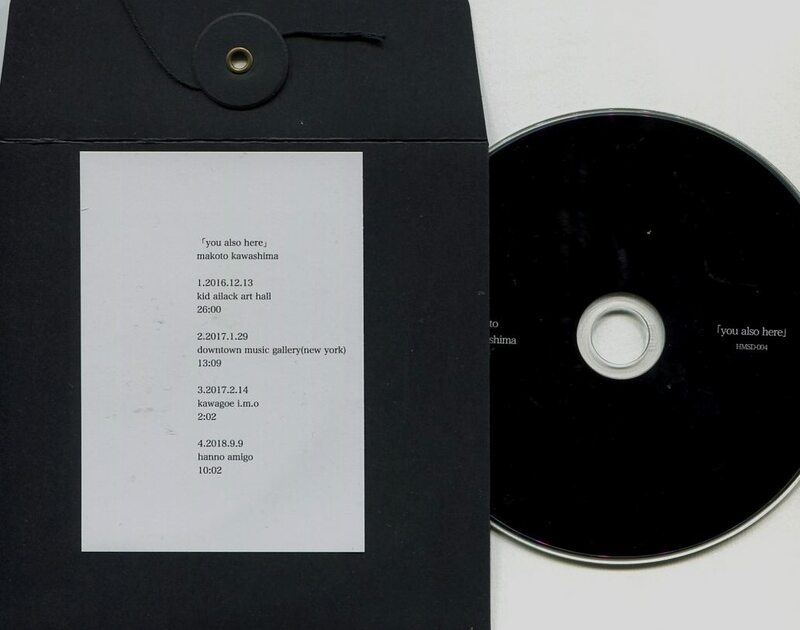 This simple CD version was made as related item of the magazine gq No.9. 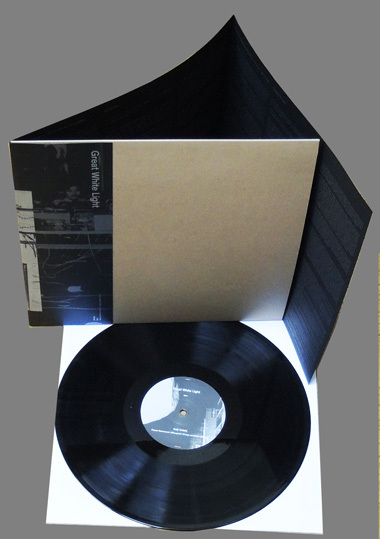 Special cardboard package, limited of 300 copies. “I’m interested in junk materials and have made sound works since several years ago. 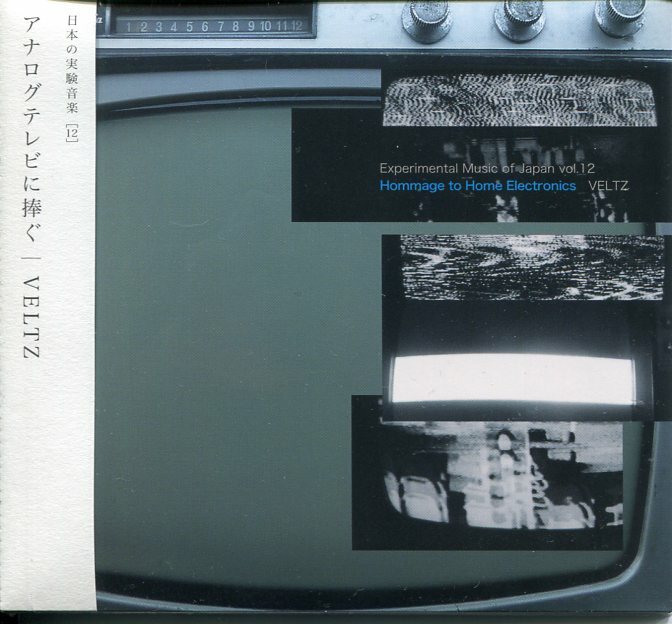 Before then, I listened experimental music as a fan, but my border of music and non music became meaningless by encounter with Fluxus, sound-art, media-art and others. Since then, I love texture of ‘sound’ itself. I remarked abandoned analog televisions when transmitting system of broadcast signal was changed to digital format in 2011. They are one of my favorite instrument at present, and I hold live performance and installation used them.